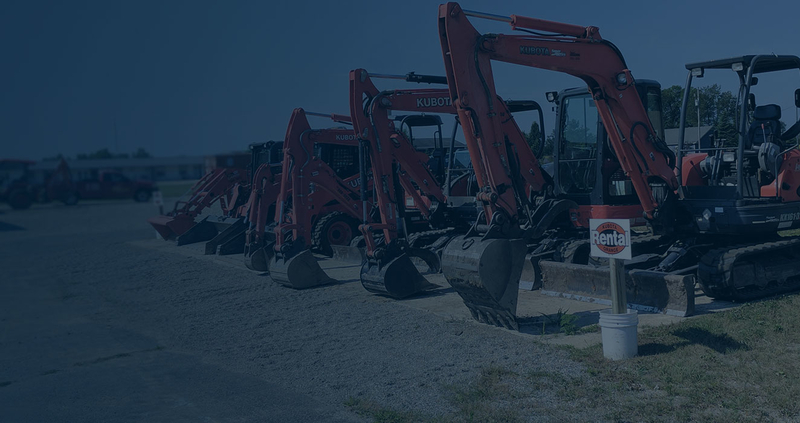 Capital Equipment is a multi-line dealership that is committed to assisting you in finding the products that will meet your job requirements. 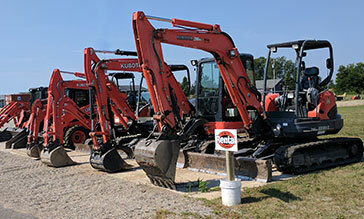 We specialize in a large selection of quality parts and services to fit all of your needs. 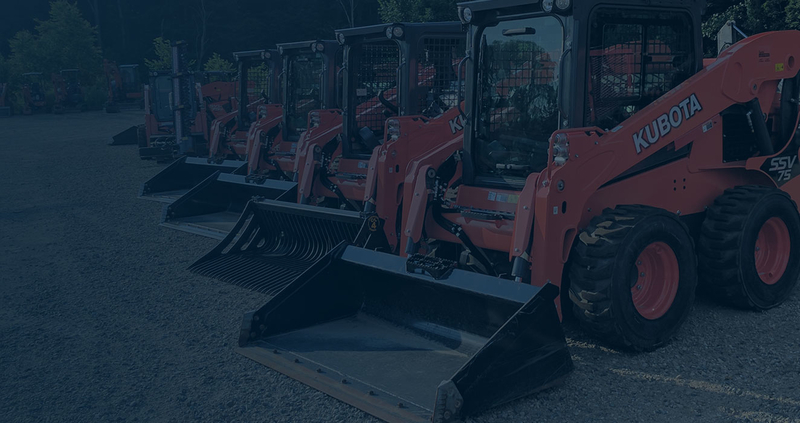 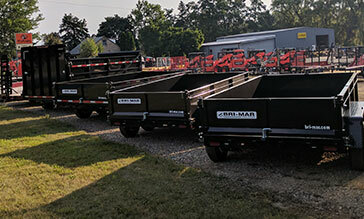 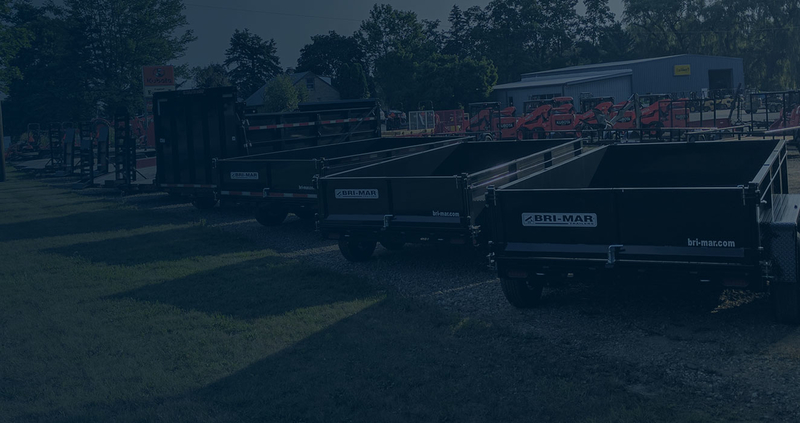 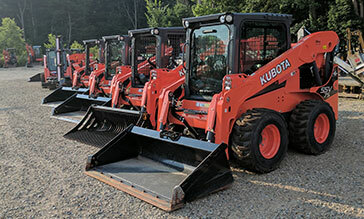 From tractors and construction equipment to lawn mowers and trailers, we carry one of the best supplies of parts in the Lansing area. 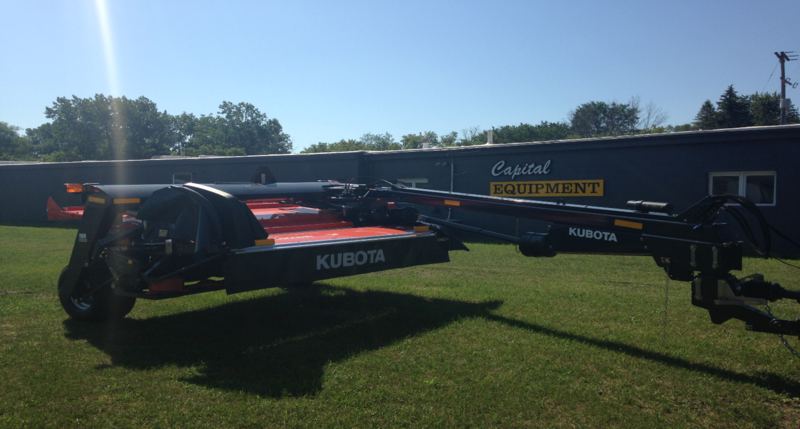 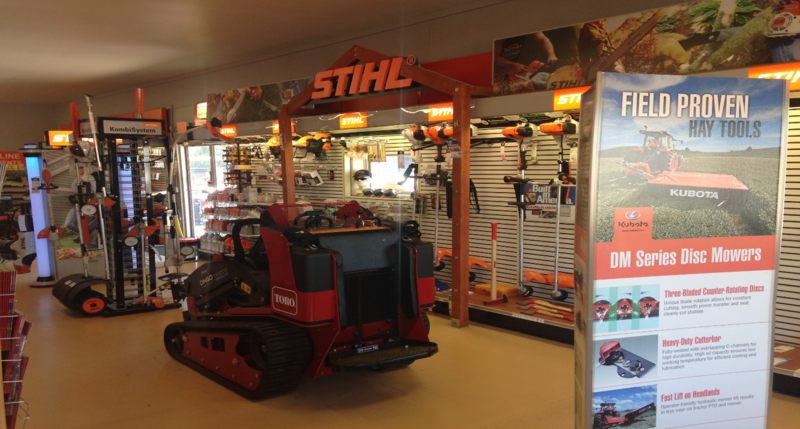 We pride ourselves in fast and friendly service and a knowledgeable staff that can solve your equipment needs.